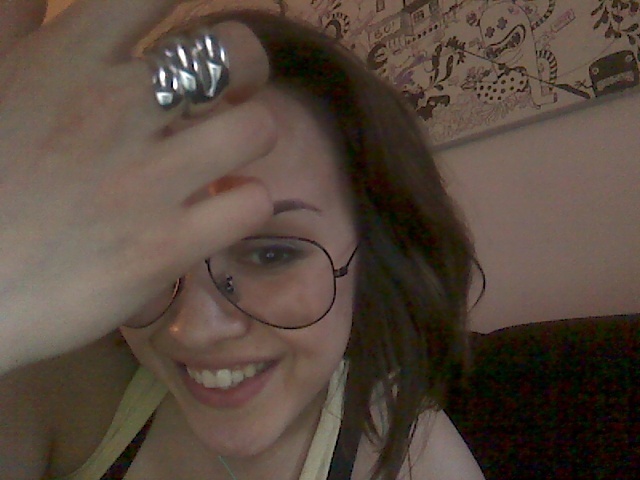 A new Imagine FX magazine and a new ring! 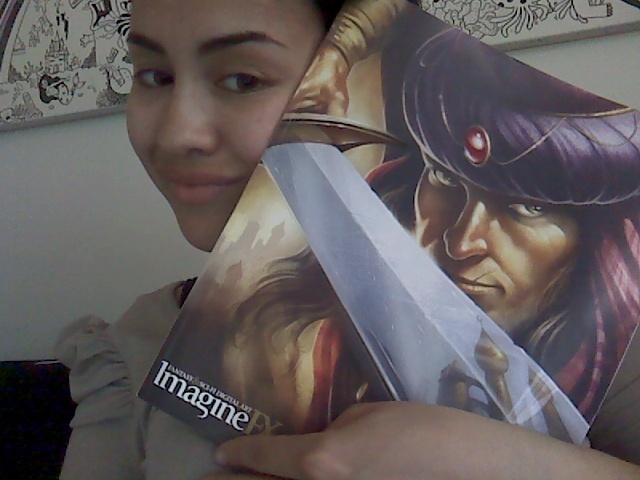 I am not regreting the day I started my subscribtion for Imagine FX magazines! 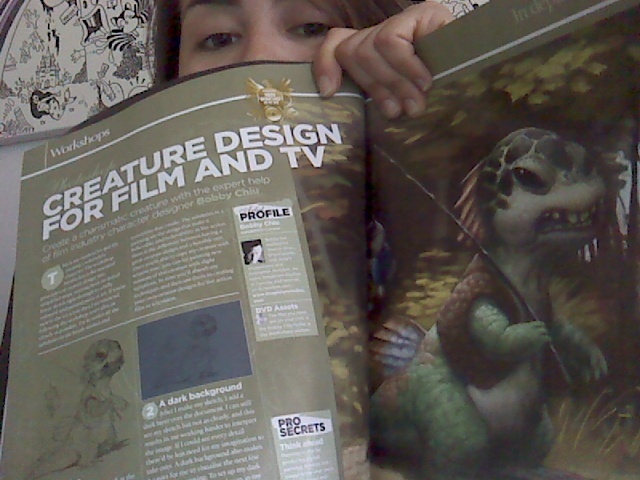 I love the tutorials, tips, inspirations, amazing artist etc. 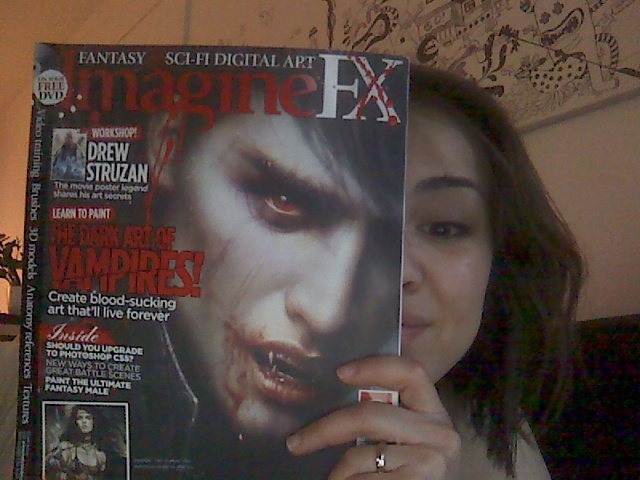 in this magazine..
Main theme of june 2010 Imagine FX is vampires.. lol, so much vampire fever everywhere!